Being a Newcomer, One of the biggest decision which each & every new blogger have to take is “Which hosting will be best for his/her website?”. As if one started with low grade hosting than it become a nightmare for him to run his website at Peak hours. Well, we know that from tons of hosting providers around the web, it’s very difficult to pick which is best for your need. Thus, to ease your problem we proudly say InMotion Hosting is one of the best choice whether You’re creating a site for the first time or want to migrate your site from your previous host to a new server. Why To Go with InMotion Hosting ? 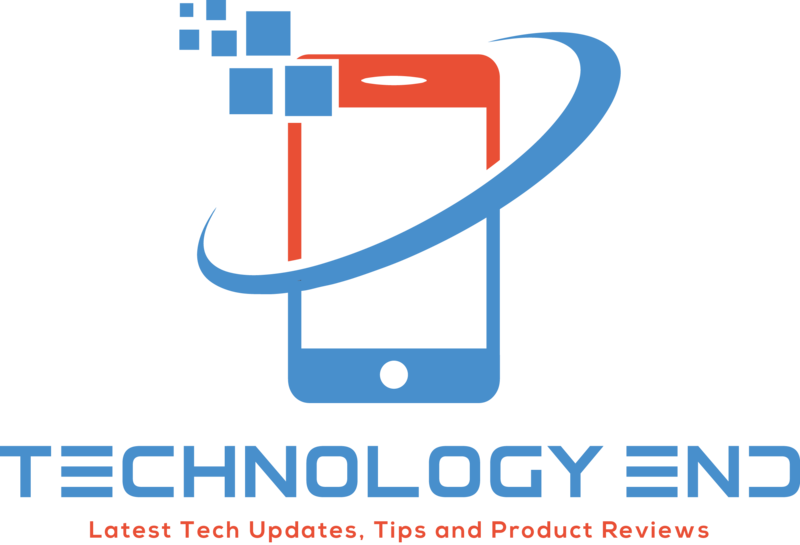 Talking about InMotion hosting past, They have been present in the Market since 2001 and also one of the best hosting company. They basically offer Shared/business hosting, Dedicated Server, Virtual Private Server, so you always have a variety of options to choose according to your need & demand. 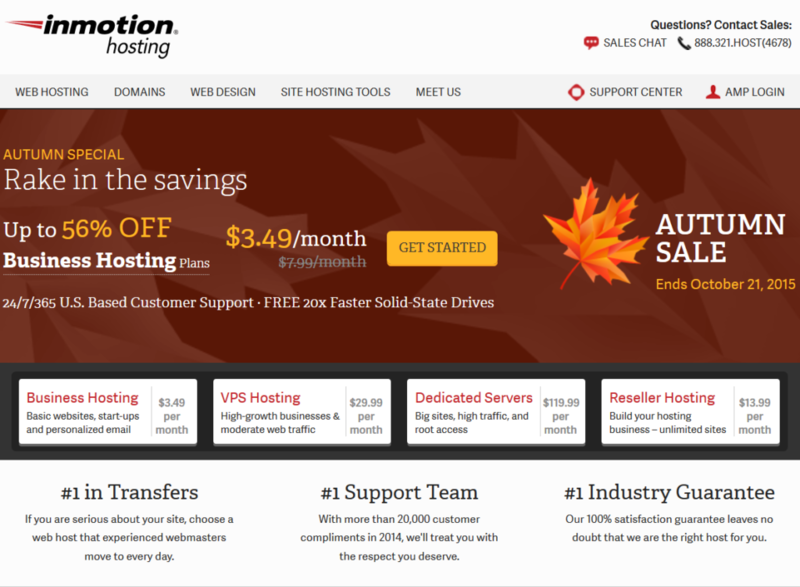 You can also use Latest Inmotion Hosting Coupons to save a lot of money on your desired hosting plan. We are starting Our Review from Customer Service before any of the Hosting feature’s of Inmotion because who’s so ever is starting a new blog or running a website need’s customer service at some point of his/her blogging stage & when you need it…you really Need it. Talking about InMotion Hosting Customer service in detail, they have one of the most dedicated Staff all around the web ready to assist you 24*7*360 round o’clock and they really know what they are doing & How to solve problems from root cause. So whether you are starting a new blog or Working on VPS server & need help, Just ping Their Rep through chat, email, support ticket, phone support they will do the rest for you. Well none of the blogger ever want that their blog go offline at any time at peak hours, Inmotion understand you and promise to give 99.9 % uptime status all the time apart from any uncertain technical problem arises or any server upgrade. Anyone who is investing want’s result & InMotion believe this too.They provide unbeatable speed as they do not use traditional spinning type hard drive to store data at their servers instead they use SSD type hard drive which return data at lightning fast speed which each visitor hovering over Your website request from the server simultaneously without any delay as InMotion knows that no. of millisecond it take to present the data in front 0f visitor no. of visitor leaving your website, thus, InMotion Ensure that’s their server never cross the 100% capacity or overload allowing fast retrieval of data. Like all other good hosting providers, InMotion too provide standard cPanel with all the option which is required by a blogger to manage his website easily and effortlessly including softaculous which allow one click easy installation of each & every basic software you need to make your website look what you really wanted it to look. Well I Have personally tried many hosting providers like hostgator, ipage, crystone, godaddy but I found that InMotion have one of the most well organized cPanel which enables me to manage my website backend without any glitches. Good things always come with some good cost, thus if you are looking for premium hosting services than InMotion is the ultimate choice for any blogger who want to be successful and not afraid of investing than just go with Inmotion & if you not satisfied with their services than they provide highest 90 day money back guarantee which is way far ahead of standard 30 day money back guarntee of industry. Use Slidershow to slide between different plans, starting with Shared Hosting Plans. Therefore, we can say, InMotion offers one of the best hosting services in affordable pricing, which everyone can afford. All we can say is, we are impressed! InMotion hosting services are one of the best in the business we have experienced. We highly recommend everyone to try Inmotion hosting services. Give Inmotion hosting a try, either you are looking for shared hosting, VPS hosting or Dedicated hosting. It won’t disappoint you. If you are a newbie, we recommend you to try InMotion shared hosting, choose plan according to your requirements. However, if you want to host a blog with plenty of traffic, we recommend you to try InMotion VPS Hosting or Dedicated hosting. Do let us know, if you have any questions while choosing the right plan for you. Have you tried Inmotion Hosting? Do let us know your experience in comments. If not, give it a try soon.